Historic City Hall is located at 3980 Rocklin Road. Historic City Hall houses the Code Compliance department. 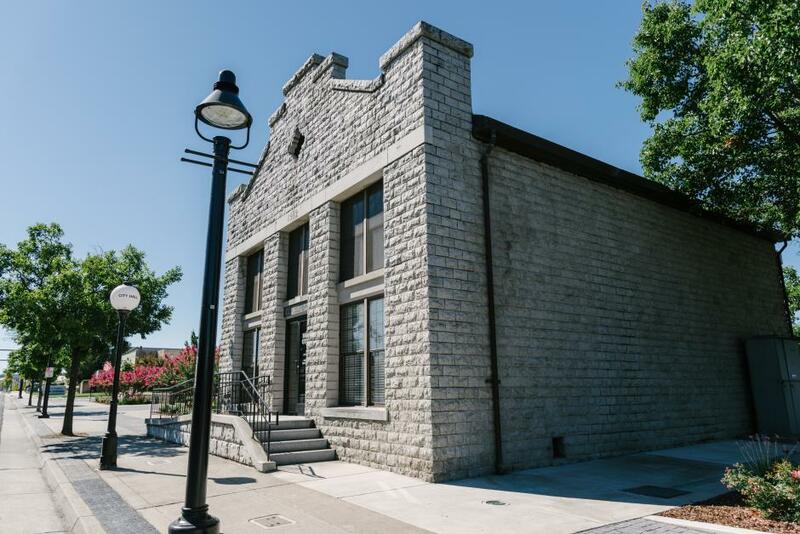 Adolf Pernu, owner of Rocklin’s early 20th Century California Granite Company, built the City Hall in 1912 as a company store for his employees. The 1912 date is inscribed in a granite frontispiece over the front entrance. Pernu died in a quarry accident in Sequoia National Park in 1931, and as Rocklin’s quarry businesses faltered with the Great Depression, Pernu’s creditors took possession of the building. 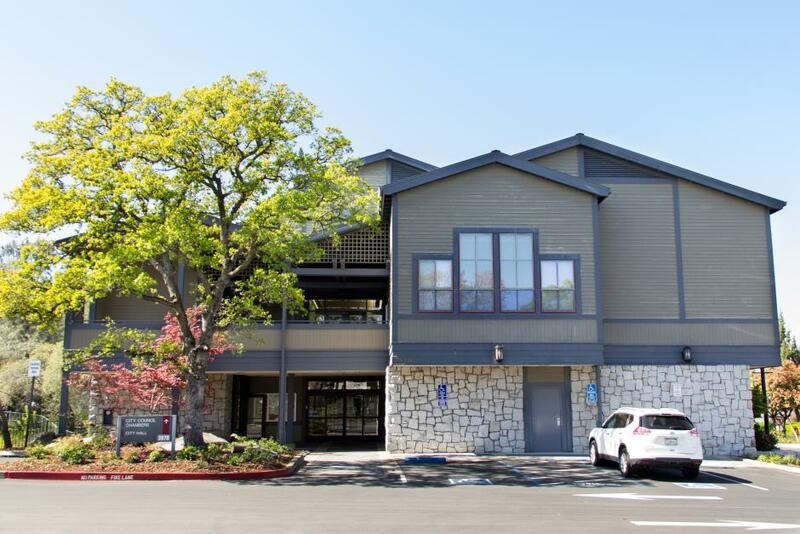 The City of Rocklin bought this building from a successor owner in 1941, and it has been Rocklin’s City Hall since then. Rocklin’s old timers remember that Rocklin’s library occupied the first floor in the early 1940s with City Council meetings were on the second floor. Businessman Chung Moon arrived in California in 1912 from Hawaii and operated a market in the building from some time before 1930 until the late 1930s. His family occupied the second floor until they purchased the home of Dr. Henry Fletcher across the street. Today, the Fletcher home is the site of the Rocklin History Museum.